The 510 threaded CE4S Clearomizers are compatible with all types of fixed and variable voltage batteries and can hold up to 1.6ml of e-Liquid. 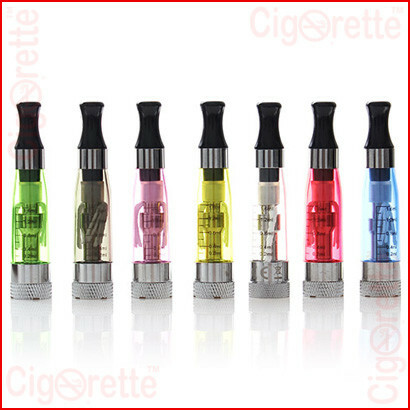 They feature a replaceable coil/heating core. 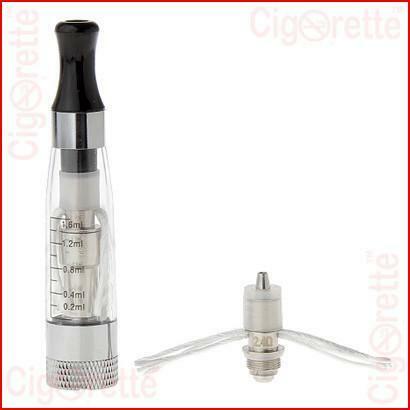 CE4S Clearomizers can be of a 1.8ohm coil resistance and up to 3.3ohm based on user`s preference. 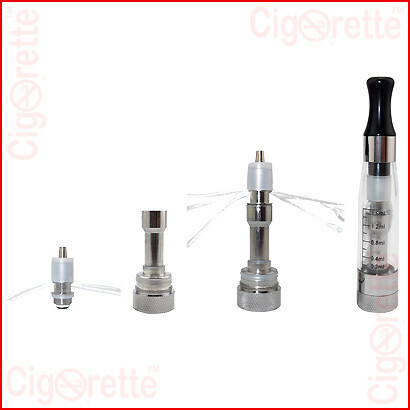 Finally, depending on the frequency of use, the coil head shall be replaced after 1-2 months. 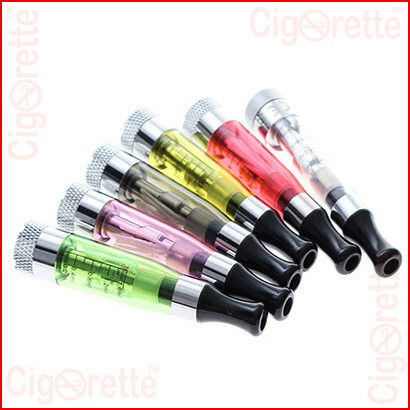 CE4S Clearomizers are compatible with all types of fixed and variable voltage batteries, such as eGo, Evod, Spinner, eLeaf, and other 510 connection threading batteries. 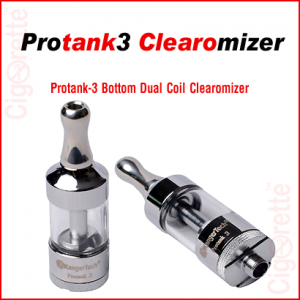 Also, each clearomizer can hold up to 1.6ml of e-Liquid and features a silica rope wick that is built to get soaked in the e-liquid and delivers it to the coil of the atomizer. You can easily disassemble the clearomizers for cleaning and maintenance. Furthermore, the coil is removable and replaceable. 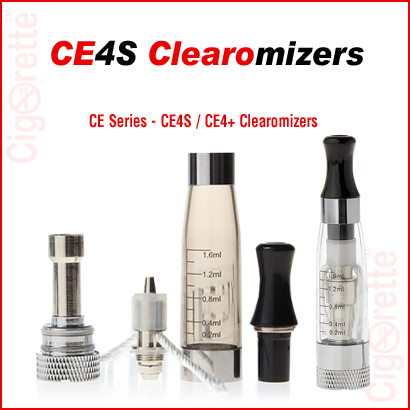 There are different types of CE4S Clearomizers with reference to their coils’ resistance readings. 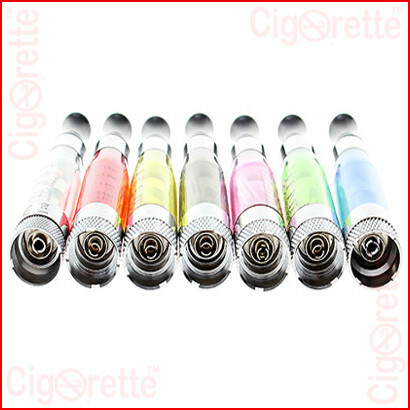 Also, they start with 1.8ohm resistance and can be up to 3.5ohm. Depending on the frequency of use, the coil will last 1-2 months and shall be replaced. 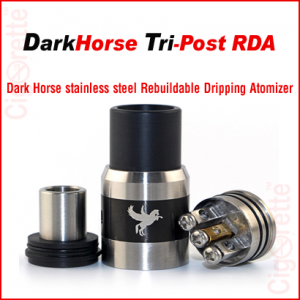 Maintenance: Disassembling the clearomizer and replacing the coil head, or cleaning the e-liquid in the center tube using pressure air-duster or by rinsing with diluted alcohol. 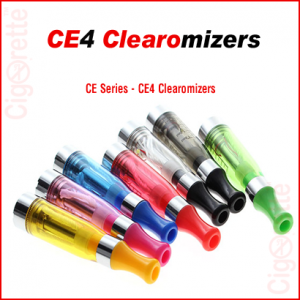 Hey Buddy!, I found this information for you: "CE4S Clearomizers". 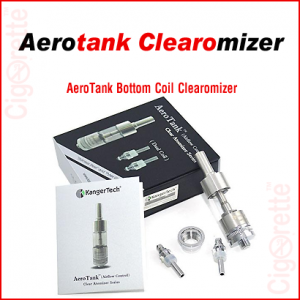 Here is the website link: //www.cigorette.com/shop/atomizers/clearomizers/ce4s-clearomizers/. Thank you.